From a new president to a gift that will forever transform the college — it was year unlike any other at Linfield. 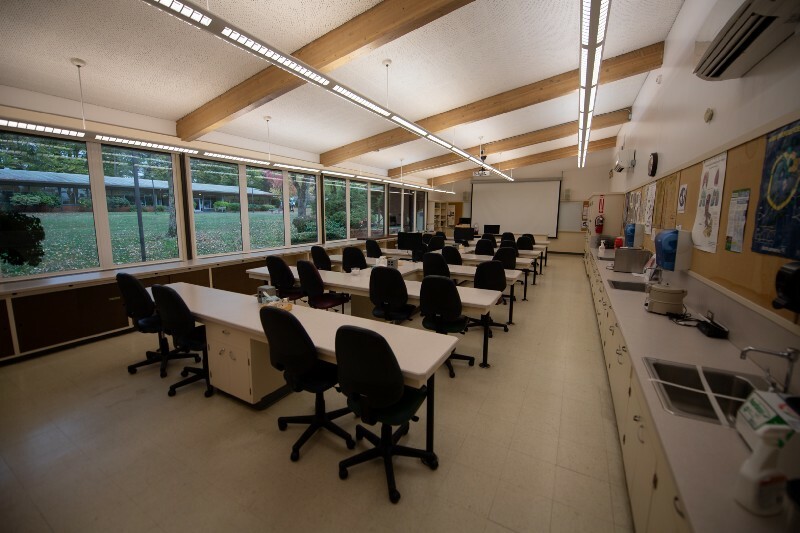 There will be a lot of room for activities…and labs…and parking…and nearly anything else you could imagine come May 2020, when the School of Nursing moves to their long-term home in NE Portland. In other big news for nursing, Dr. Kim Dupree Jones was named the new dean of nursing in the fall. 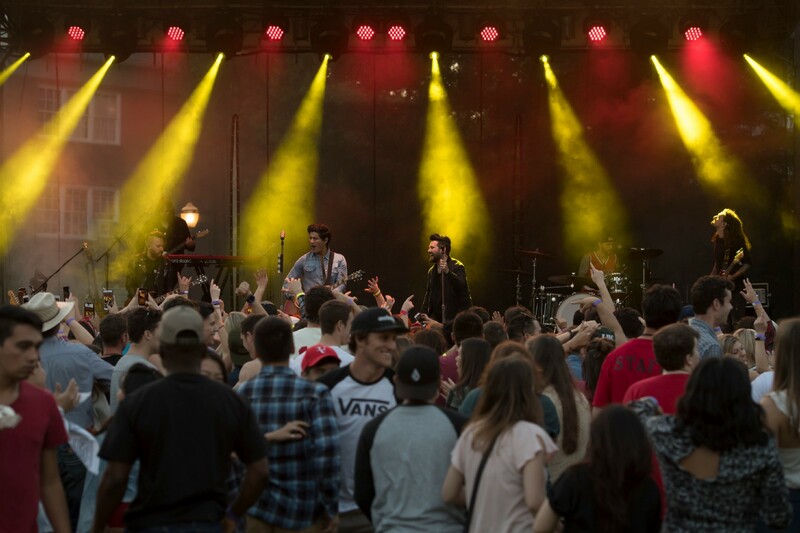 Country music artists Dan + Shay performed at the annual Wildstock concert for Linfield students. 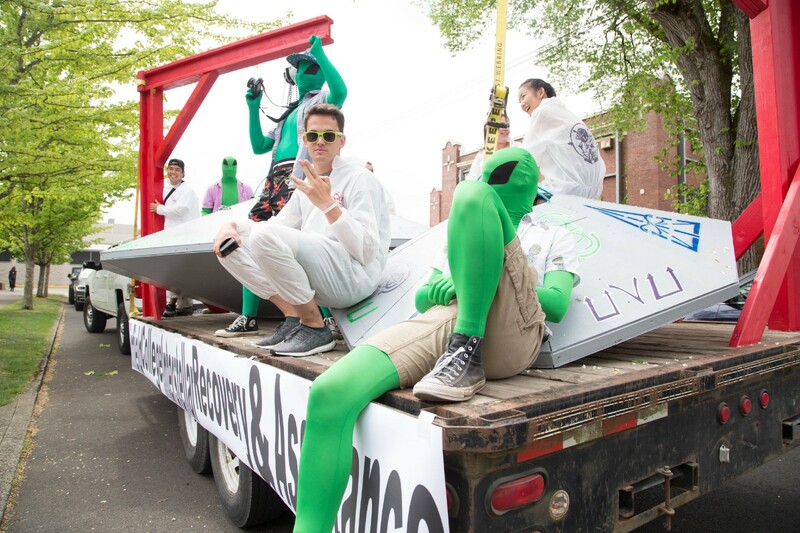 The Linfield College Activities Board (LCAT) brought country music artists Dan + Shay to McMinnville in May. The duo is arguably the most famous act to grace the Wildstock stage since Macklemore & Ryan Lewis performed in 2011. Shay Mooney (left) and Dan Smyers (right) take in the beauty of the Linfield campus. Grace and Ken Evenstad, founders of Domaine Serene Winery, pledged $6 million in support of wine education at Linfield. It’s one of the largest donations in Linfield’s history and is the largest gift towards wine education in Oregon’s history. 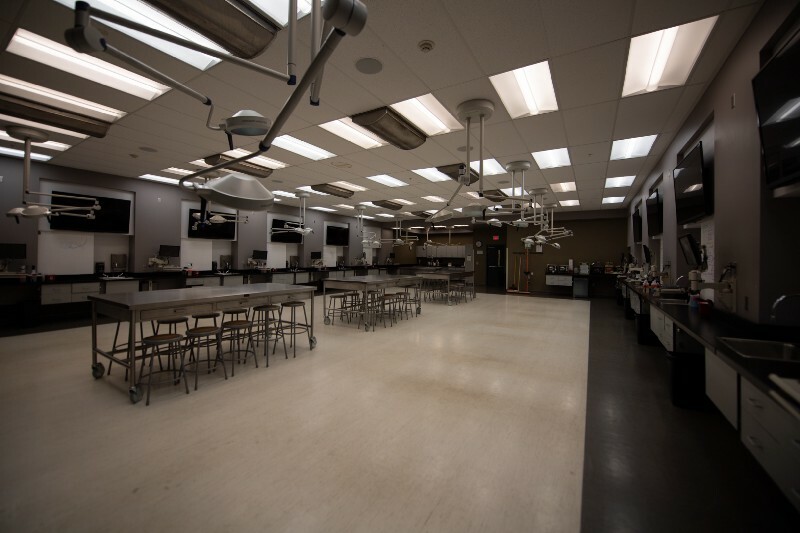 The donation paved the way for a new major in Wine Studies, which was added this fall along with Sport Management and Global Cultural Studies. Wine education took the major a step further this fall when it announced a new combined bachelor’s-master’s program. 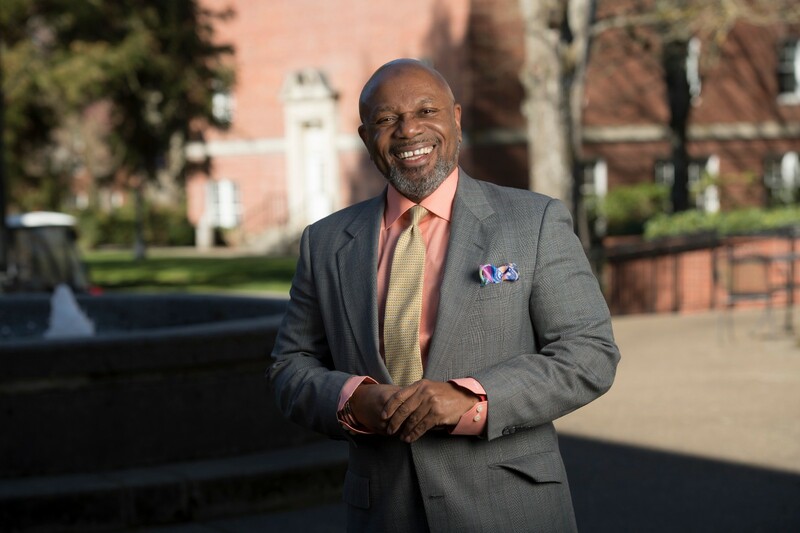 Miles K. Davis officially became the 20th president of Linfield College on July 1, 2018, succeeding Thomas L. Hellie. 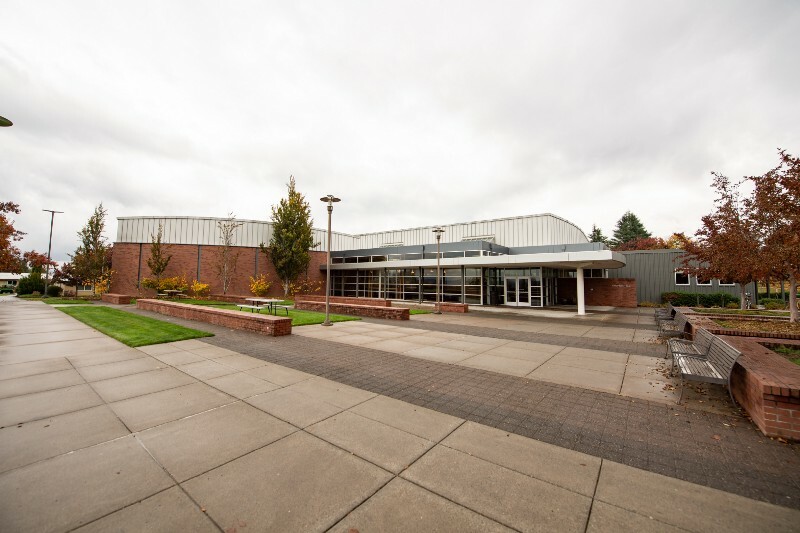 President Davis immediately began connecting with the Linfield community by attending student events such as Cat Camp and hosting Pizza with the President. He’s also known for accepting a #SockChallenge and then posting it to his Instagram account. We struck up the band this fall. 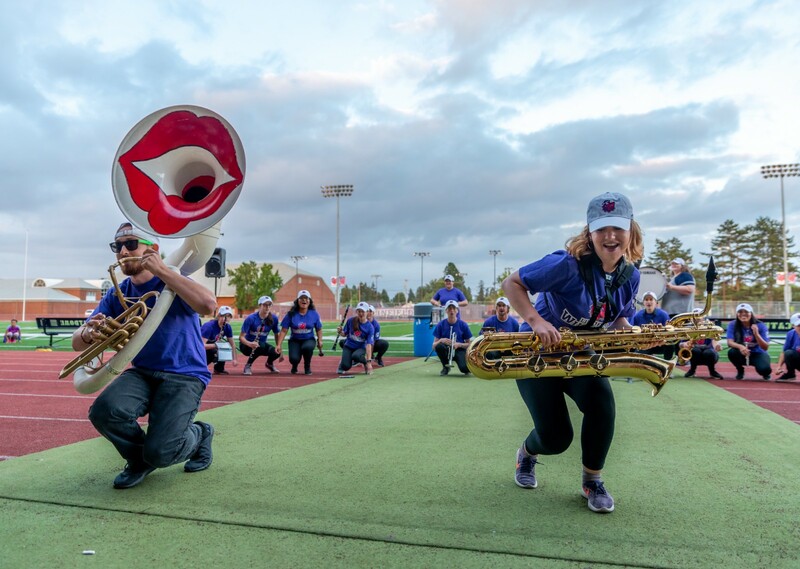 More than two dozen students joined the inaugural Linfield Marching Band, which played at all home football games, a few student events and once in the vice president of student affairs’ office. 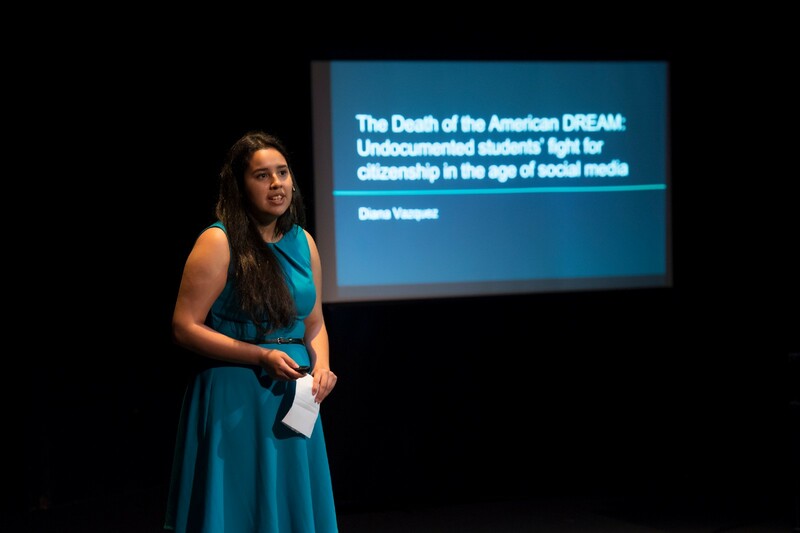 Diana Vazquez ’19 discussed undocumented students’ fight for citizenship in the age of social media. Kaelia Neal ’18 (left) and Jade Everage ’18 (right). Jordan Clark ’18 (left) and David Flores ’19 (right). 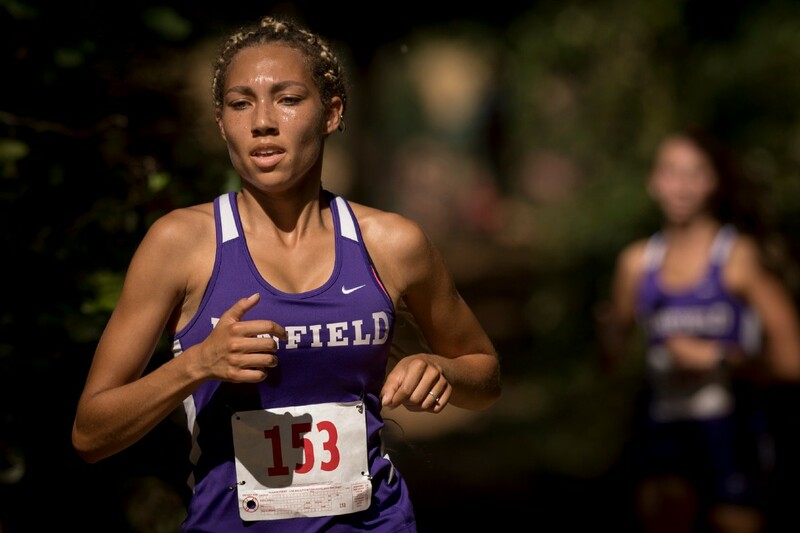 Kaelia Neal ’18, Jade Everage ’18, Jordan Clark ’18 and David Flores ’19 were recognized for their success in intercollegiate athletics, in the classroom and in the community. 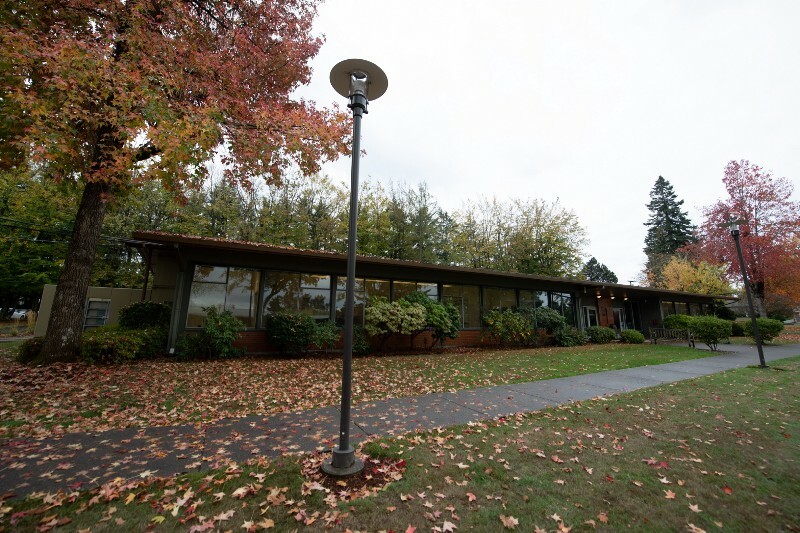 Linfield was one of only two Oregon colleges to have any students so honored. 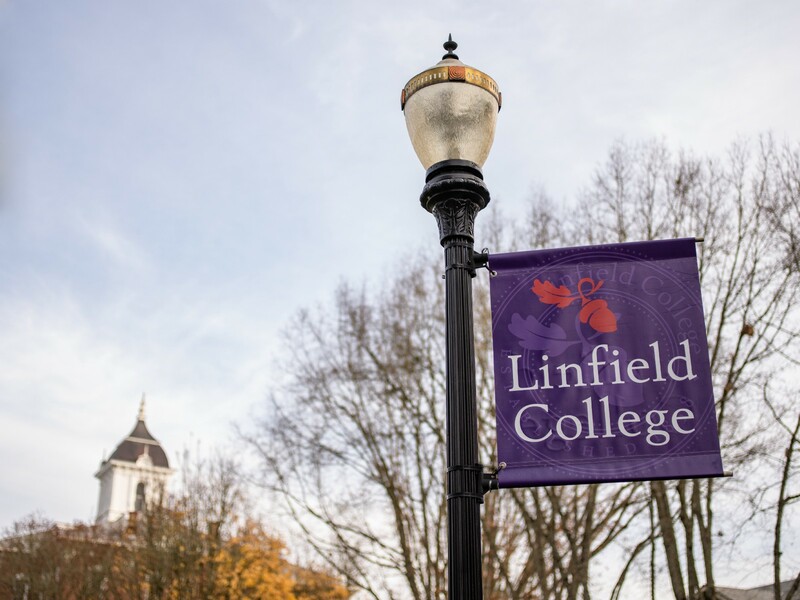 U.S. News & World Report ranked Linfield the top liberal arts college in the Pacific Northwest for “Best Ethnic Diversity.” The publication also named Linfield #7 in the nation for “Best Colleges for Veterans.” Earlier in 2018, the Wall Street Journal named Linfield the top college in a rural or small-town setting. More than 70 resident advisors teamed up with Beyond Backpacks to help Yamhill County children pick out their school supplies for the upcoming year. 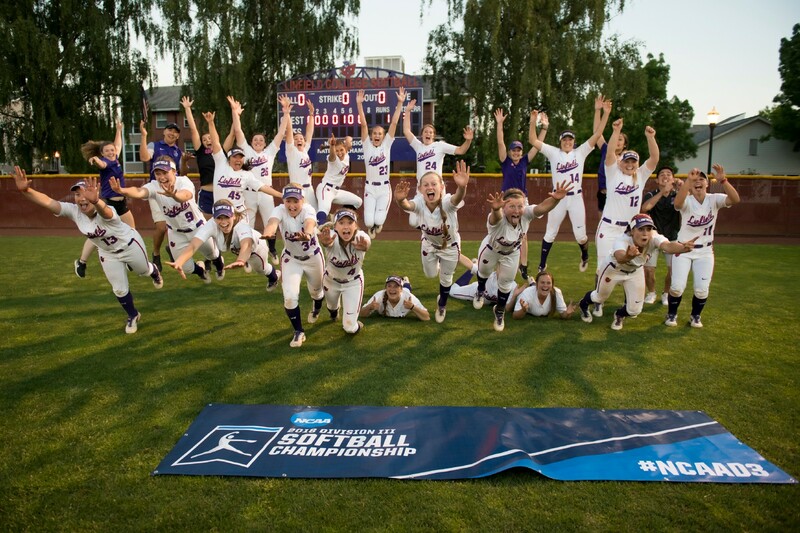 Despite being the proud owners of two recent national championships (2007 & 2011), Linfield Softball has never hosted a NCAA regional tournament. Their first opportunity was in May, and it resulted in a regional championship in which they outscored their opponents 21–3 in three games. Homecoming 2018 was the highest attended in the college’s history. 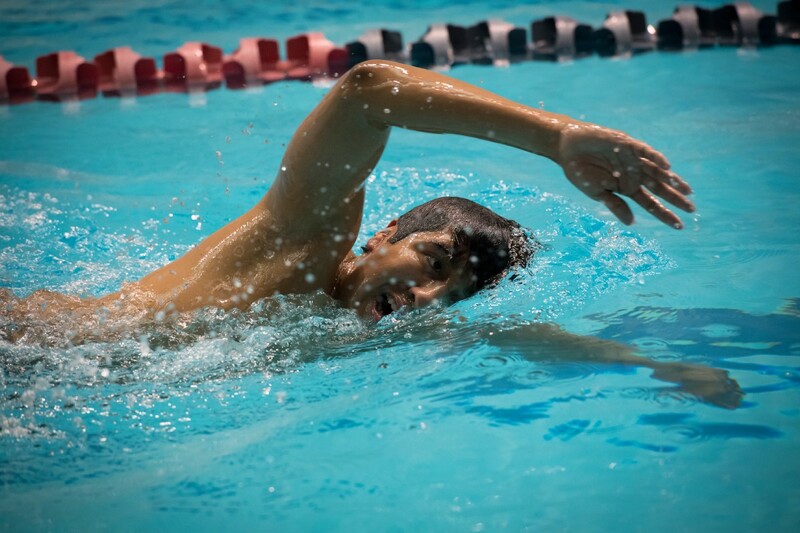 The weekend featured alumni awards, reunions, a Q&A with President Davis and a few big wins by Wildcat athletic teams. 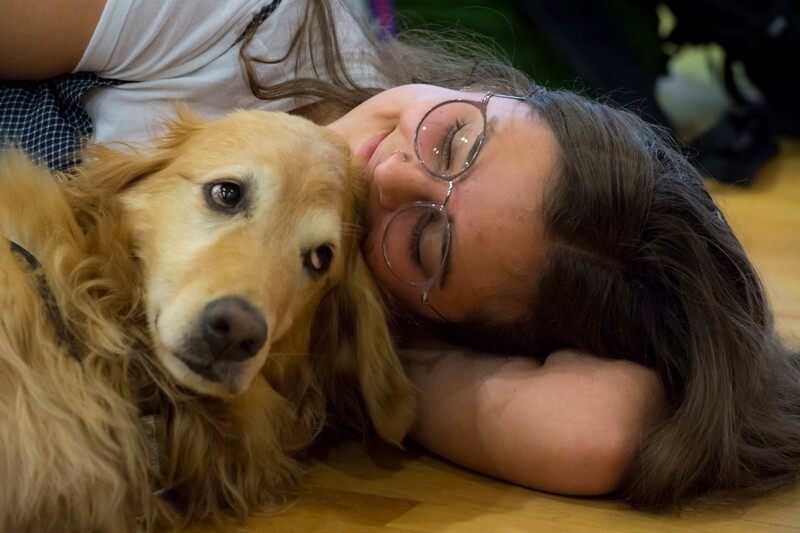 It’s no secret that college students love animals. Some of those animals will join the Linfield community starting in the fall of 2019. Bingo. Four Linfield graduates received Fulbright awards during the 2017–18 academic year. 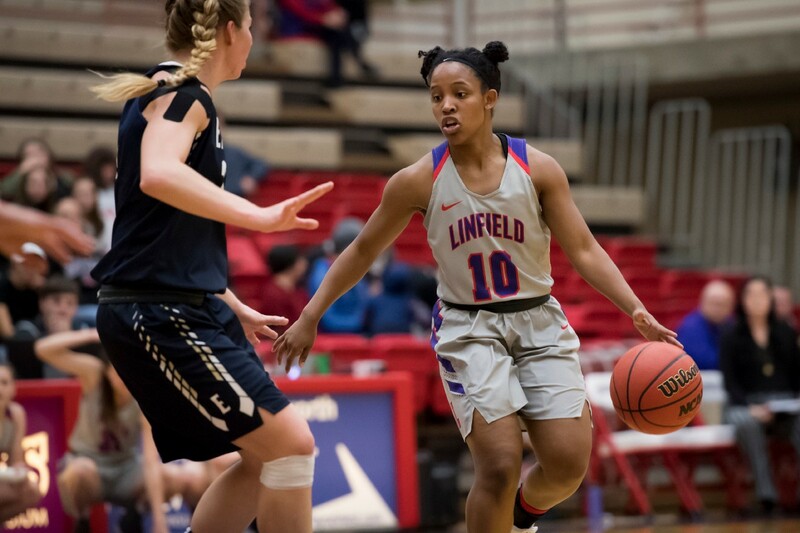 Linfield tied Lewis & Clark and Reed for the highest number of awardees of any Oregon liberal arts college. 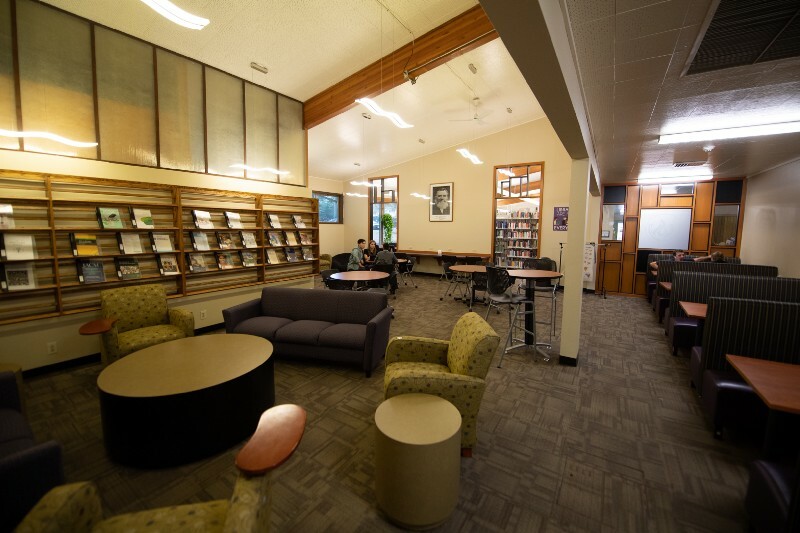 However, Linfield had a higher acceptance rate (36%) than its fellow colleges. 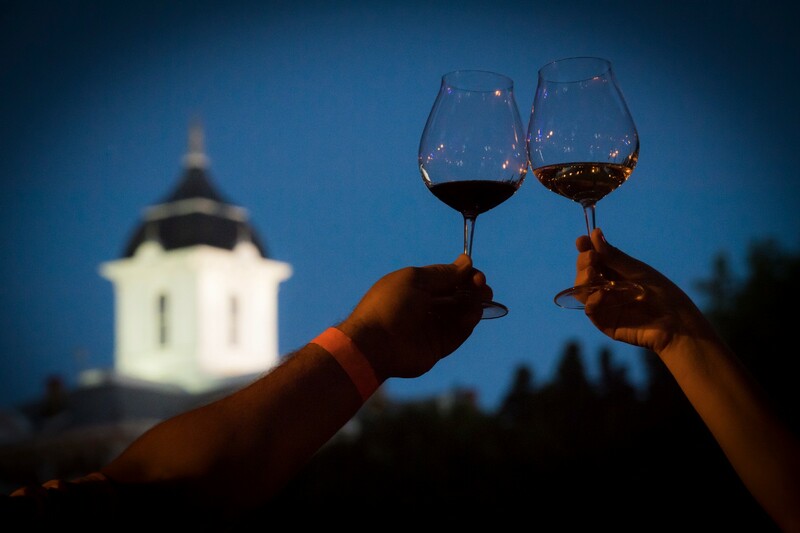 Cheers to a big victory for Linfield’s business and wine education programs. A team of six Linfield students won first prize in the inaugural Intercollegiate Wine Business Invitational. The team were required to create a fictitious brand for a $25 red blend from California. 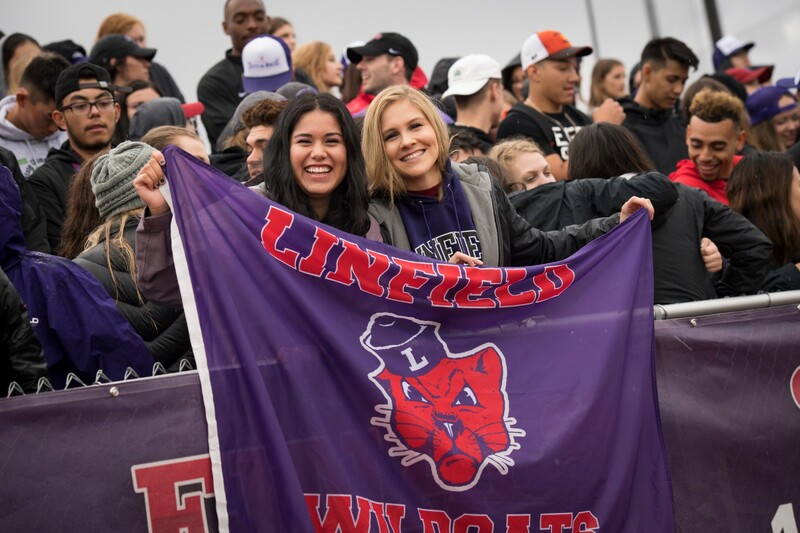 While students on both campuses were enjoying a day of games, food and fun, Linfield donors combined to raise more than $320,000 for students and their education. The previous Linfield Gives record was $180,251. It’s more than a scholarship. It’s a commitment. Four students discuss challenges and opportunities of being the first in their families to attend college. 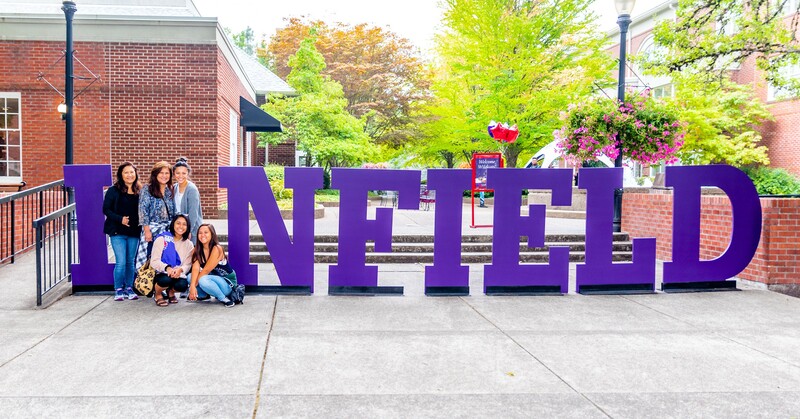 In October 2018, Linfield announced Linfield First, a new program for first-generation college students which provides financial aid and resources for success. 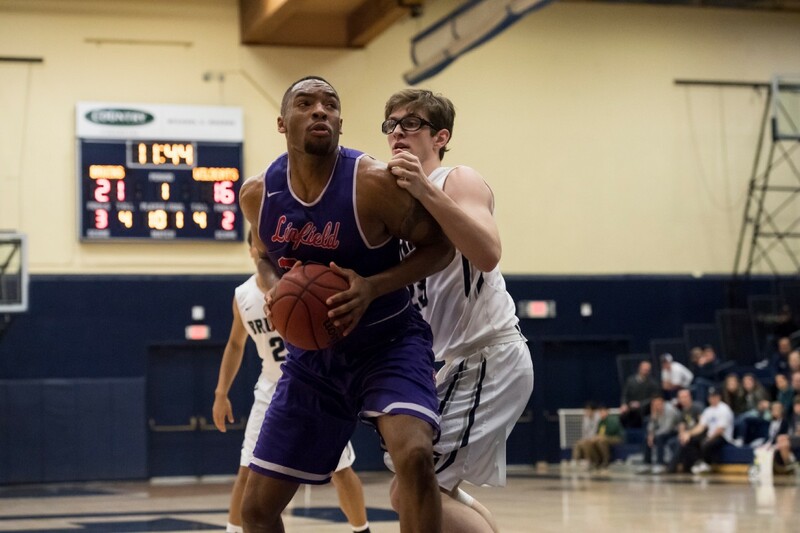 Linfield Football’s streak of consecutive winning seasons gained national attention by the NCAA over the summer in an article about the program. 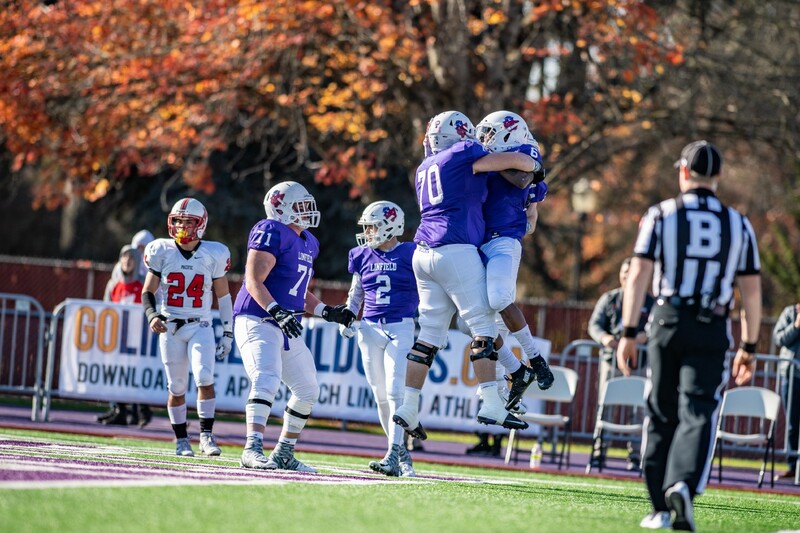 “The Streak” reached 63 years with 41–7 victory over PLU on Oct. 27. While the Wildcats’ streak lives on, Florida State’s ended with a 41–14 loss to Florida on Nov. 24. The Seminoles were second on the active winning seasons list with 41. 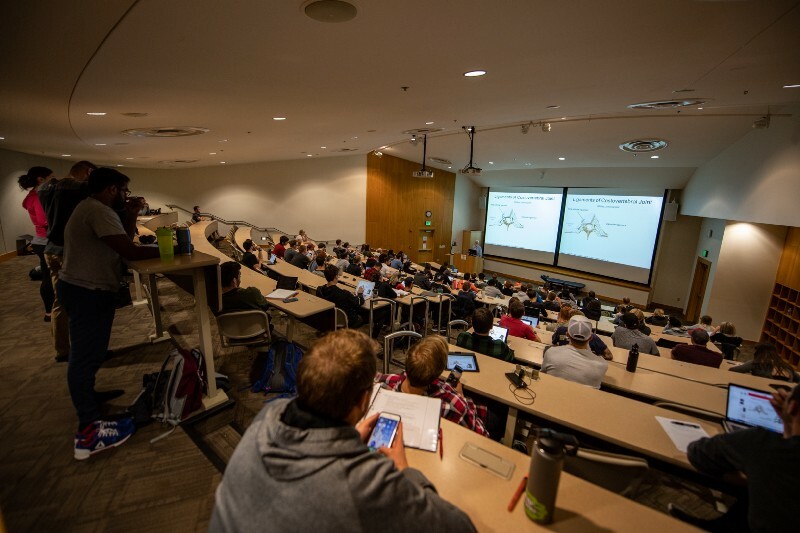 An undergraduate college that connects the liberal arts with practical education through collaborative, service and experiential learning opportunities.